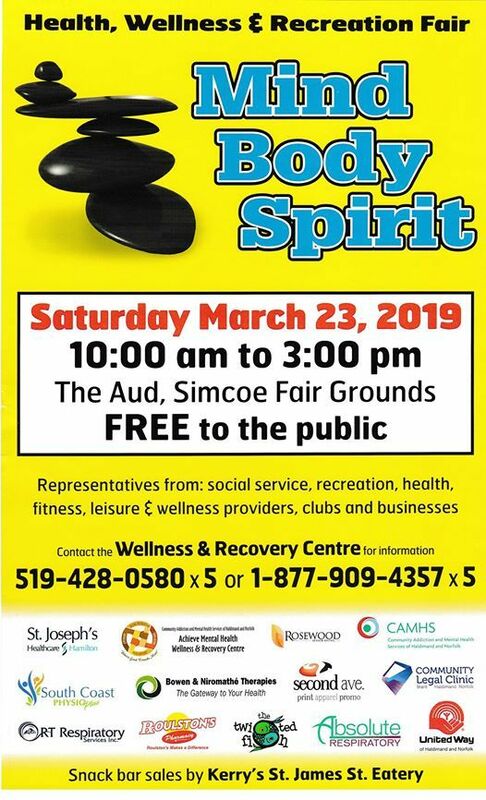 FREE event with 100+ booths and presenters offering information and resources to help you build or enhance your overall health and wellbeing. 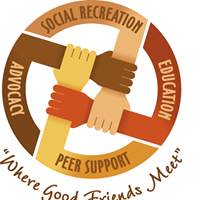 Achieve Mental Health Wellness & Recovery Centre is a program of Community Addiction and Mental Health Services. 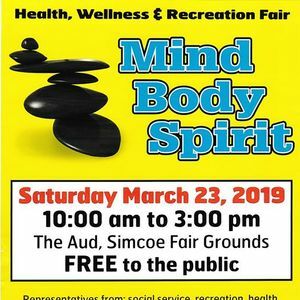 Free Easter Family Fun Event!